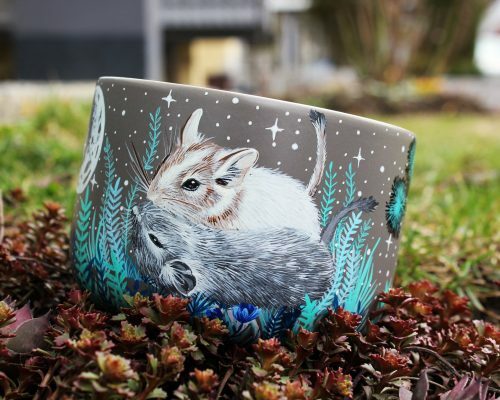 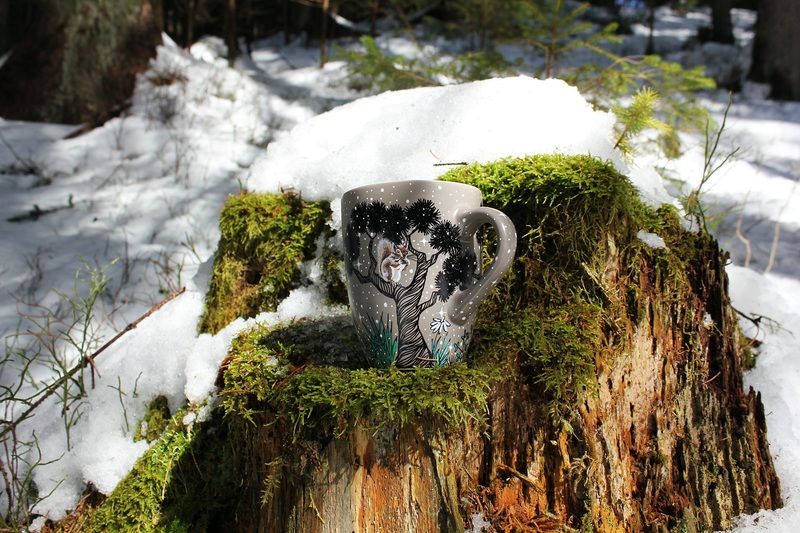 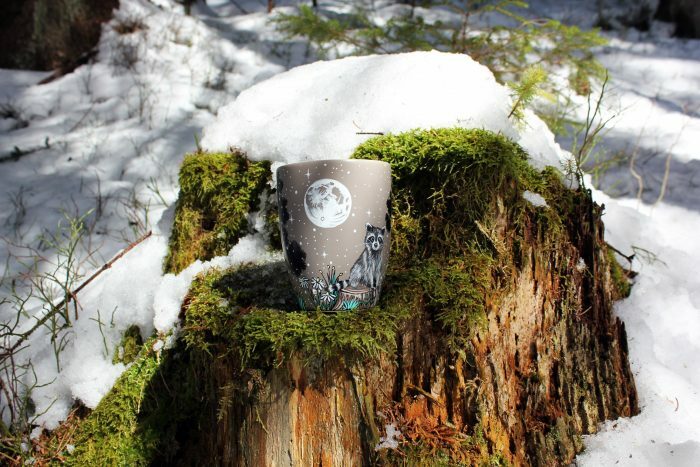 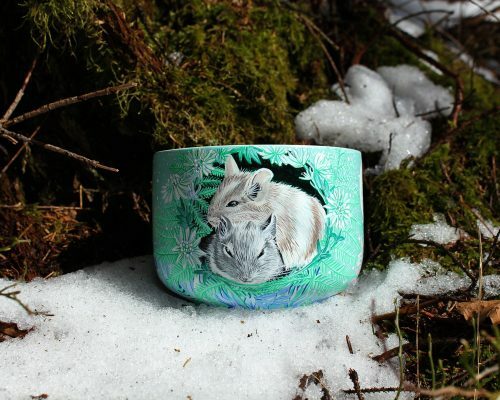 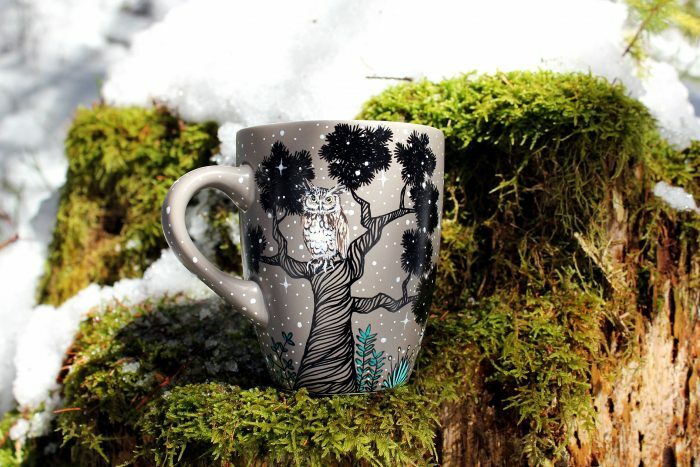 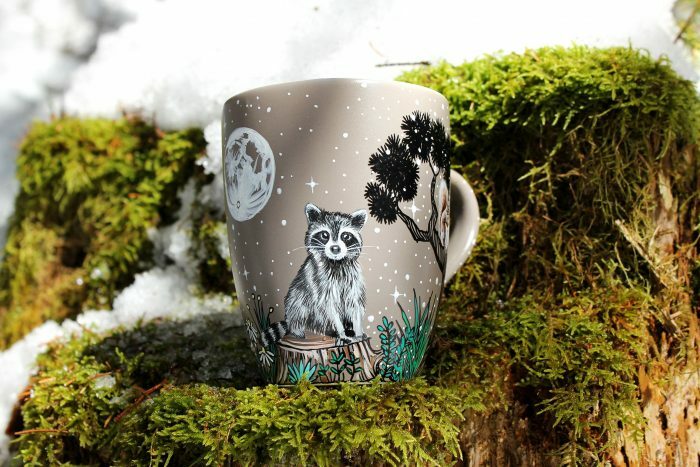 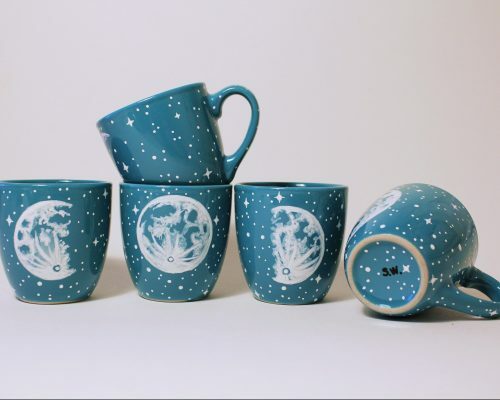 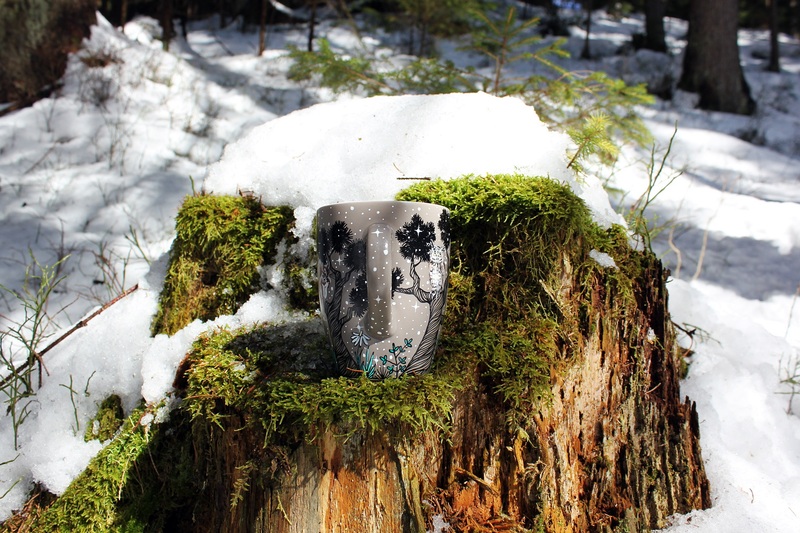 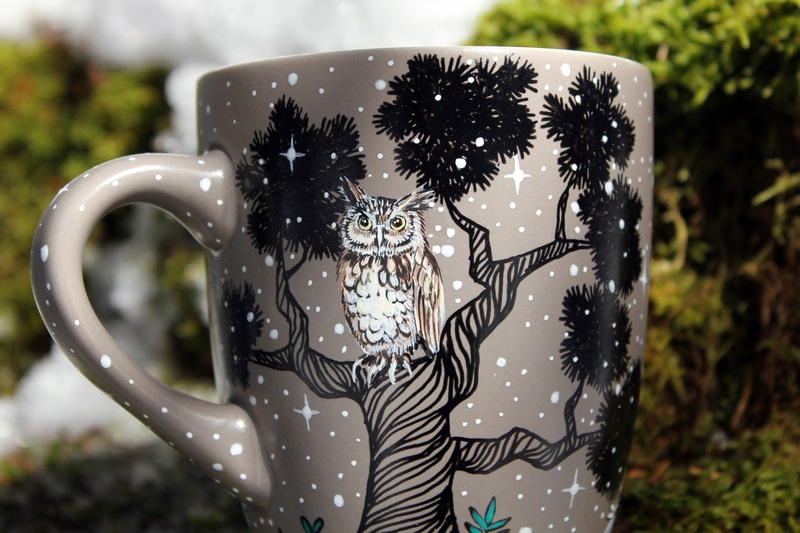 Choose custom mug with your favourite forest animals which will be placed between trees in the night scene! 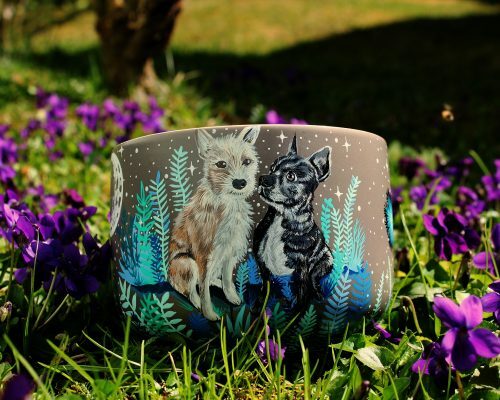 You can order the mug with your favourite animals which I will paint just for you. 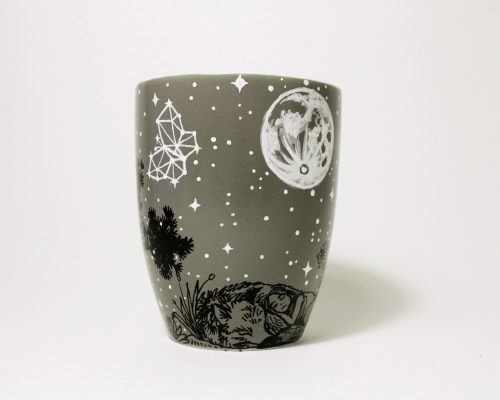 They will be placed between trees and meadow in the night scene. 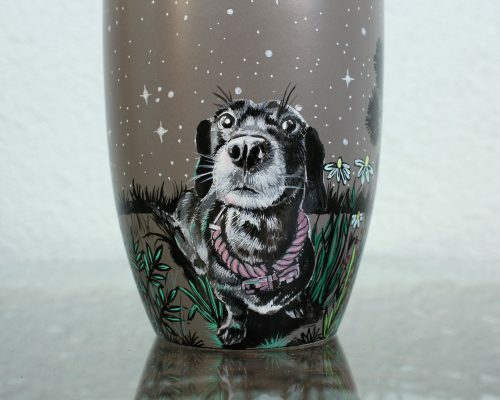 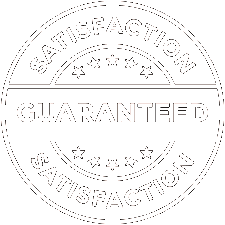 In the check out send me high resolution pictures so the painting will be good. 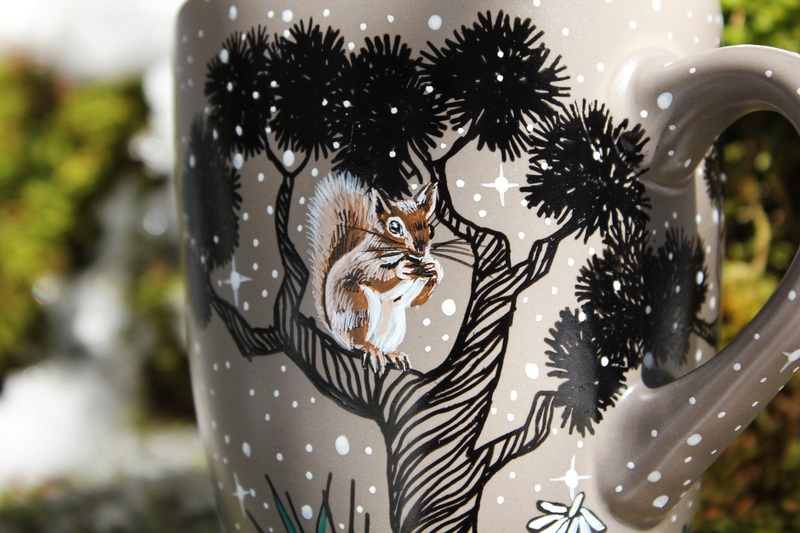 You can choose up to three forest animals as you can see on images. 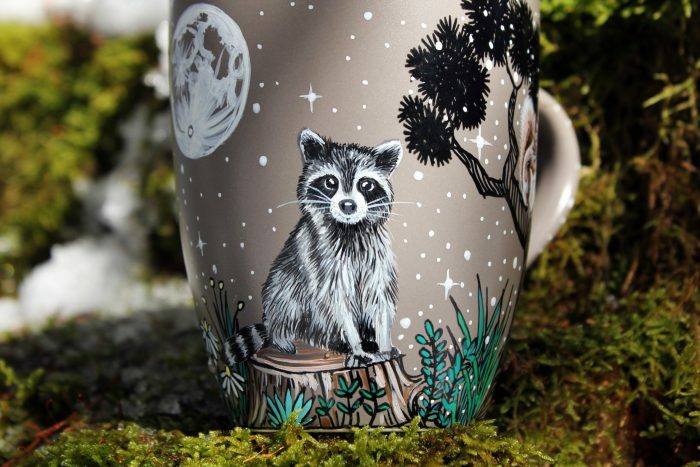 You can choose other animals too if you want. 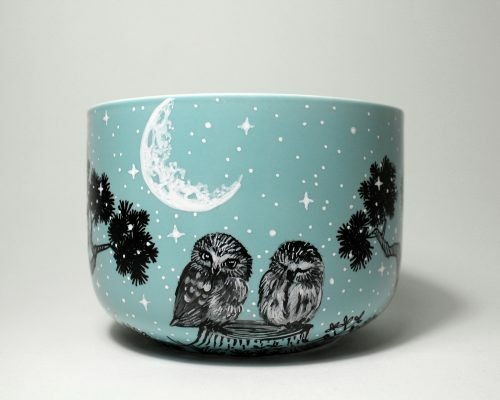 If you want the same mug just put it in the basket and I will paint you one.